On 27th June, Keith Orford made his 656th platelet donation! 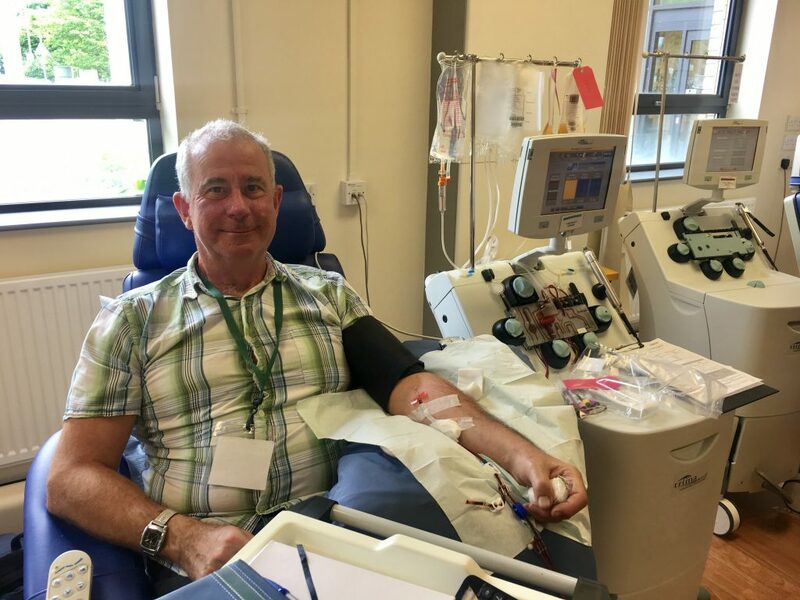 Keith gets two buses to the Welsh Blood Service Talbot Green clinic every 3 weeks to make his platelet donations – such amazing dedication! If you’d like to find out more about becoming a platelet donor, visit bit.ly/giveplateletswales.